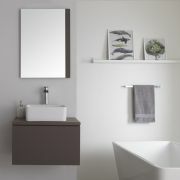 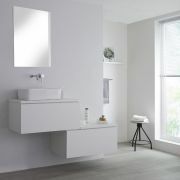 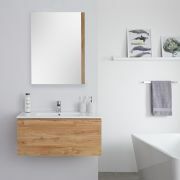 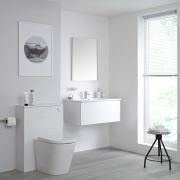 Add a chic, designer style to your bathroom with the sleek and modern wall-mounted Milano Oxley 600mm vanity unit and basin. 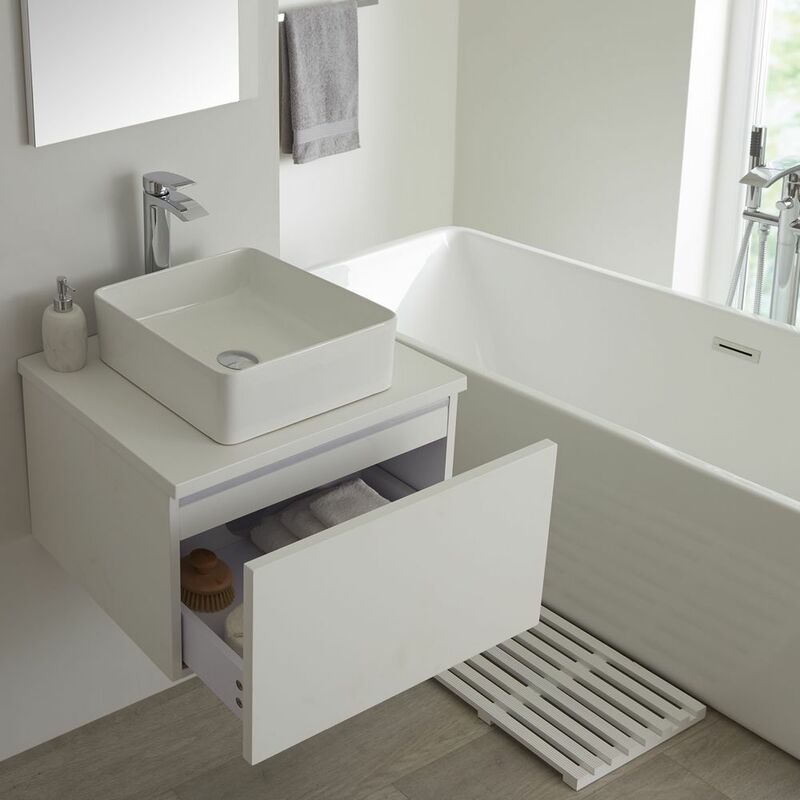 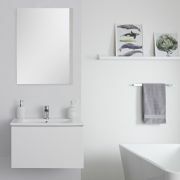 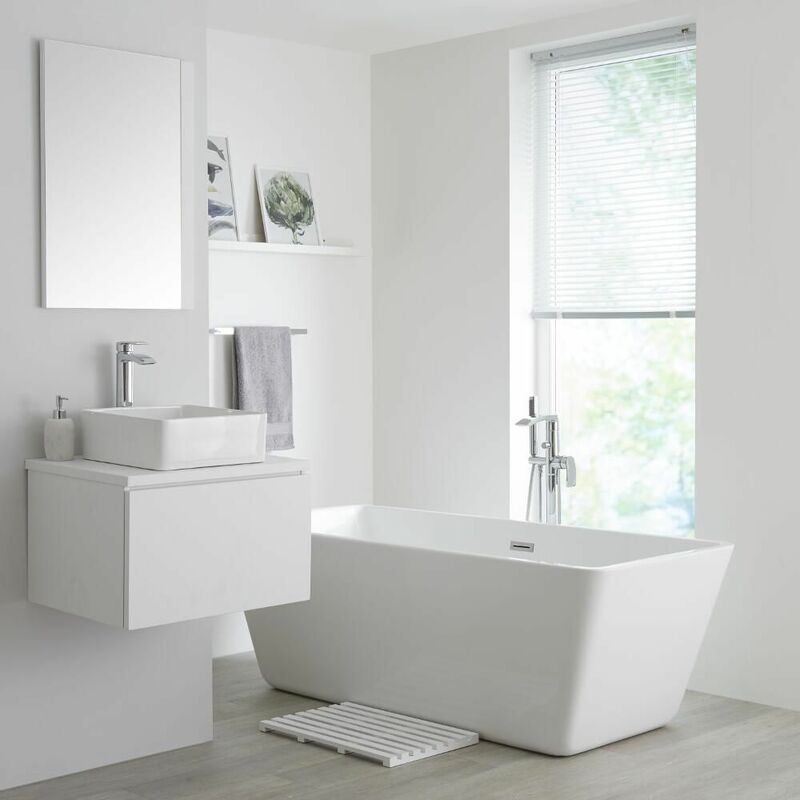 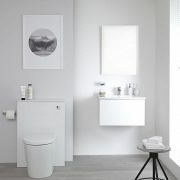 The strong moisture resistant engineered wood construction for long-lasting durability is finished in matt white for a contemporary look and features a generous push to open soft close drawer to enable you to store all your bathroom essentials neatly. 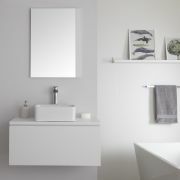 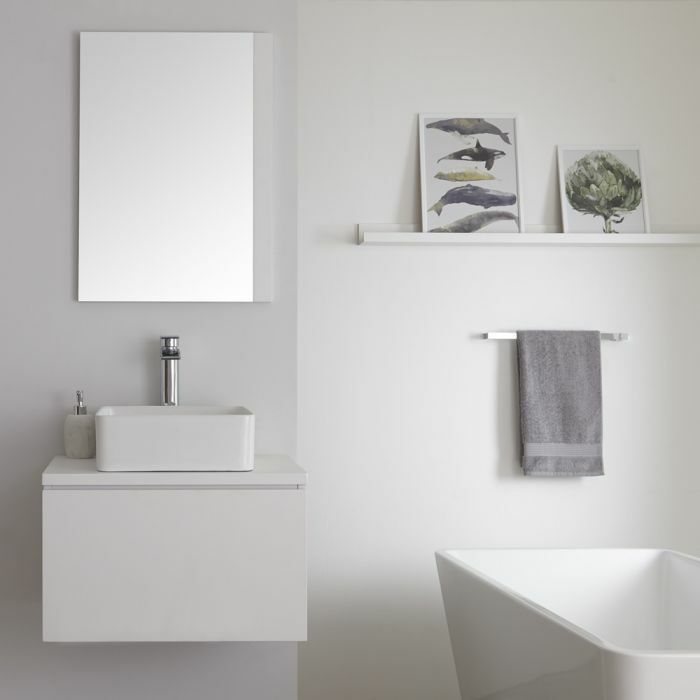 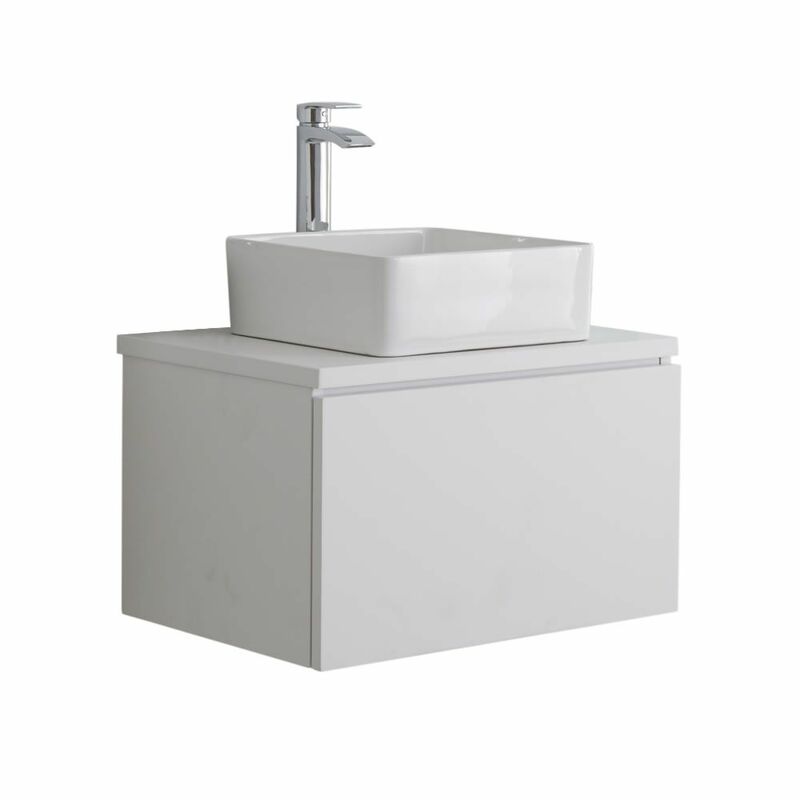 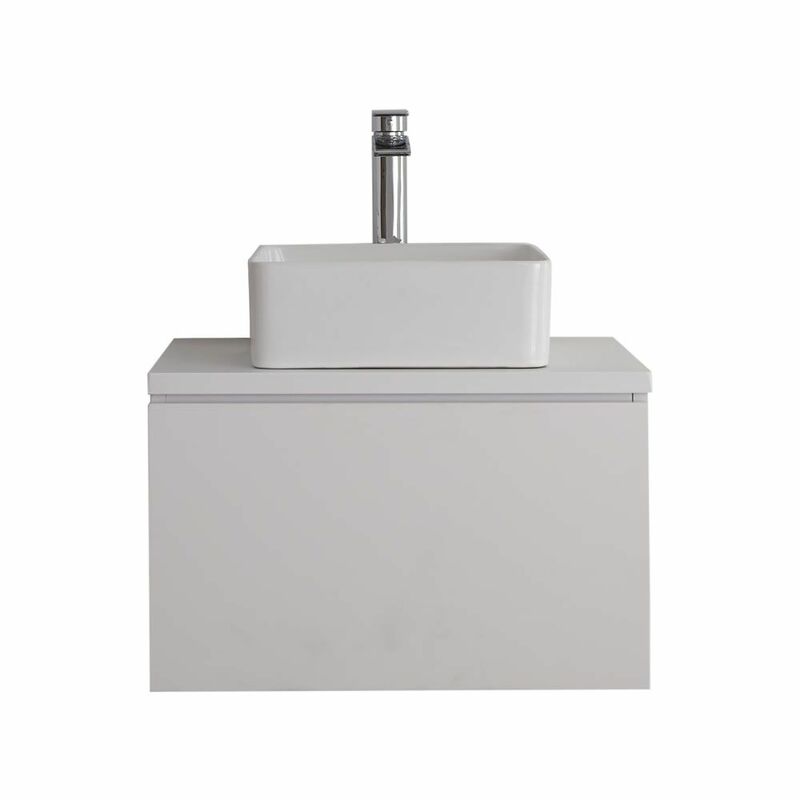 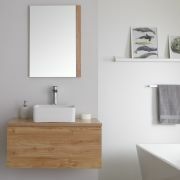 The Oxley vanity unit is topped by an attractive square countertop basin made from high quality ceramic with a white glaze finish for easy cleaning. 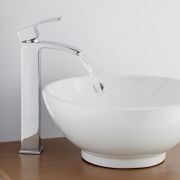 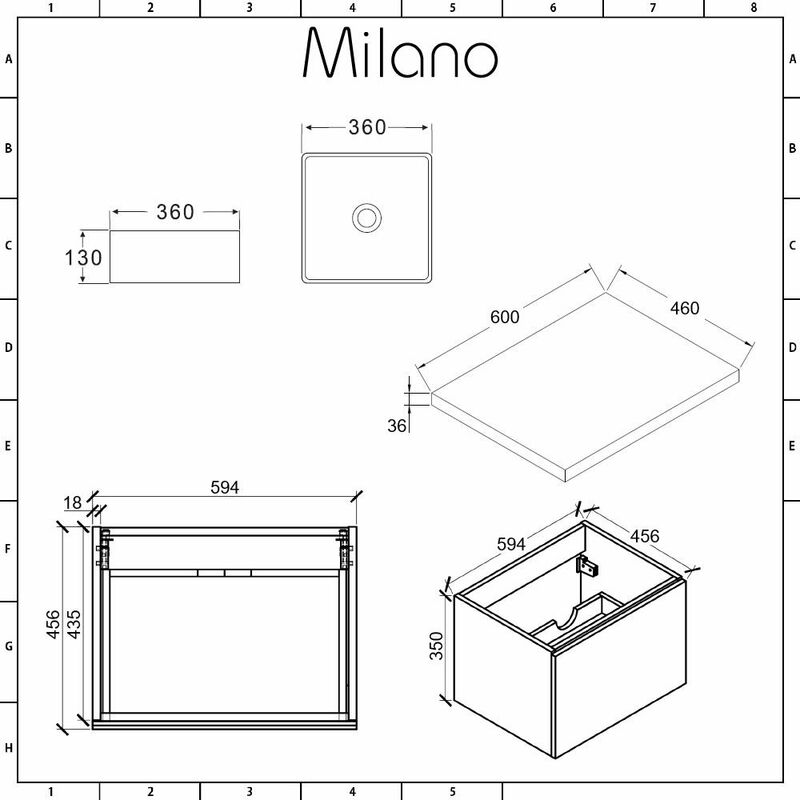 The basin doesn’t include a tap-hole so is compatible with any of our wall-mounted or high-rise taps.